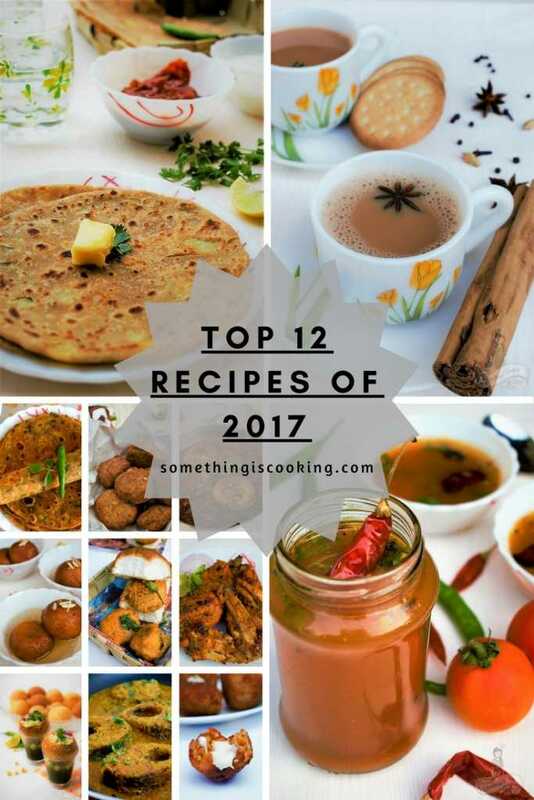 Here’s my list of the top 12 recipes of 2017. Feel free to pin them or bookmark for later use! A day more and 2018 is here! Can you believe it? I had a great 2017 which included lots of travel and experimenting with food. 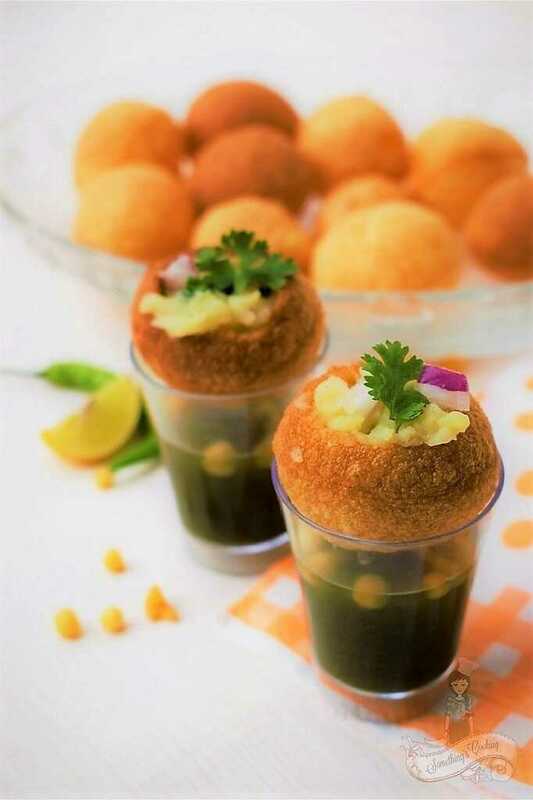 As far as blogging is concerned, never in my dreams did I think of successfully preparing some of the best Indian delicacies like the Gulab Jamun or Samosa. Thanks to blogging challenges like the April A to Z. I tried my best to churn out good content and I guess I am slowly but steadily improving my food photography as well. Ah, miles to go! And before I go any further, I want to thank each one of you, dear readers including bloggers, friends, and family for the constant support and for trying out the recipes and taking the time to let me know your feedback and thoughts. I would need that this year too because I have something lined up. No, I am still not confident enough to reveal it to you yet. So, bear with me as I do a trial run in January. Wish me luck! If you read my Personal blog, you would know that I choose one word every year to align my thoughts and work towards it. In 2017, I chose the word ‘Thrive’. I think I could do justice to it. 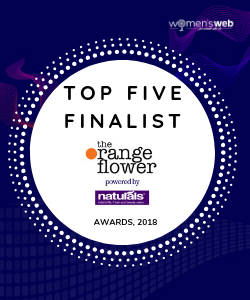 I am humbly honored for these nominations and awards – however big or small it may be. 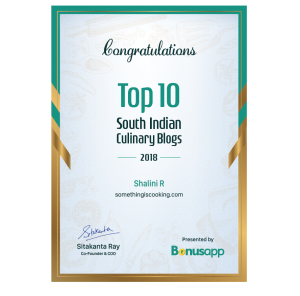 Featured as one of the top 100 Indian Food Blogs and Websites. What about 2018? What are my Goals? I hope 2018 turns out to be an even better year both in the creative and personal front. So, here are my top recipes of 2017. 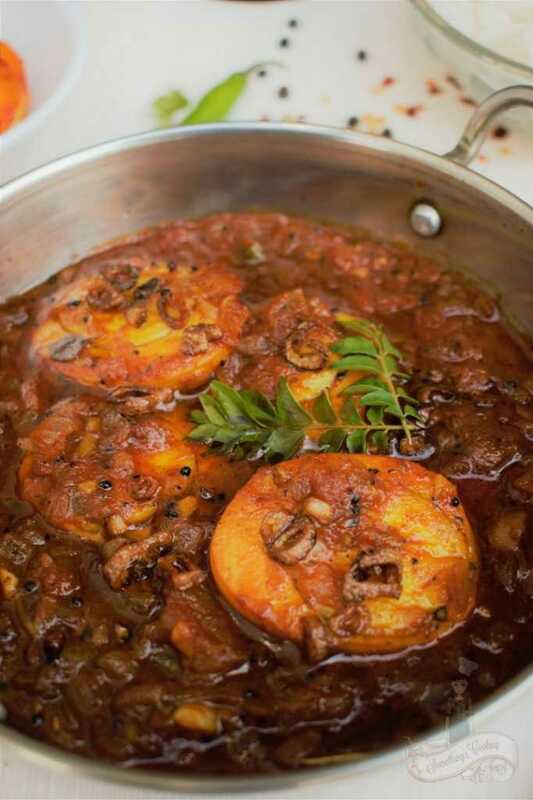 These are the recipes which I loved cooking, and which have been tried and tested by you. Click on the links to find the recipe. With over 26k views on this recipe, I guess this was easily the much-loved post on my blog. There are fond memories attached to this dish. 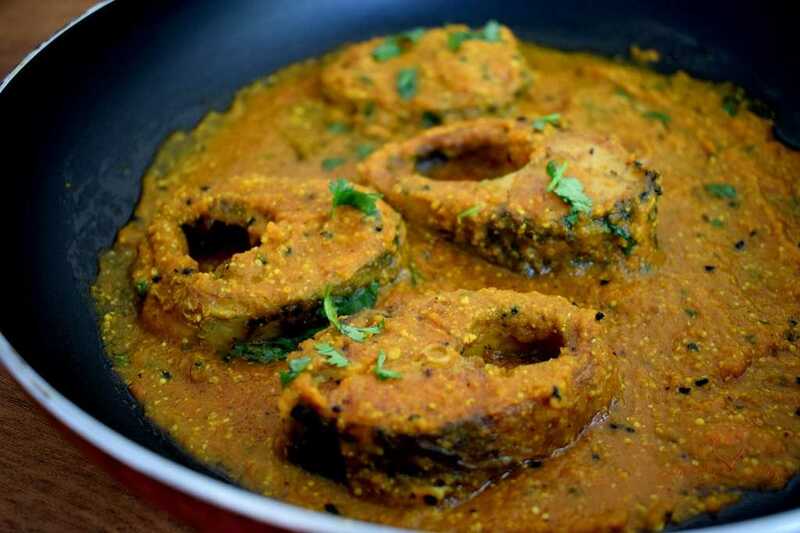 Hailing from South India, Mustard Fish Curry was a discovery for me. And much to my surprise, I had absolutely loved it the first time I had it, which was soon after my wedding. But it took four years for me to muster the courage and prepare it in my kitchen. This one is my absolute favorite. 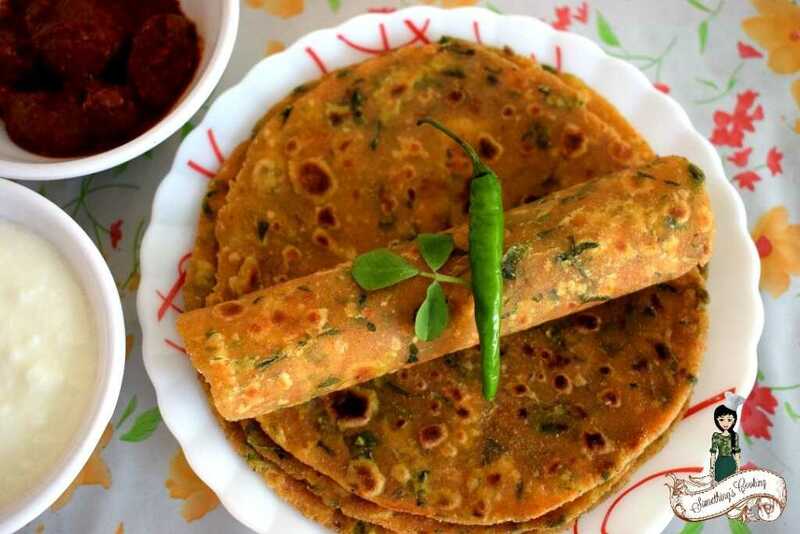 I had Thepla for the first time when a colleague brought it for lunch at work. Again, cooking with fenugreek leaves is not even heard of in Kerala cuisine. Considered to be bitter, my Mom was aghast with horror when I informed her of this dish. Haha! An easy recipe, this one is a go-to side for lunch and dinner, whenever I find myself lazy or in no mood to cook. I’m so glad many of you tried this at home and also loved it. Ah! I hated preparing this one, I confess. 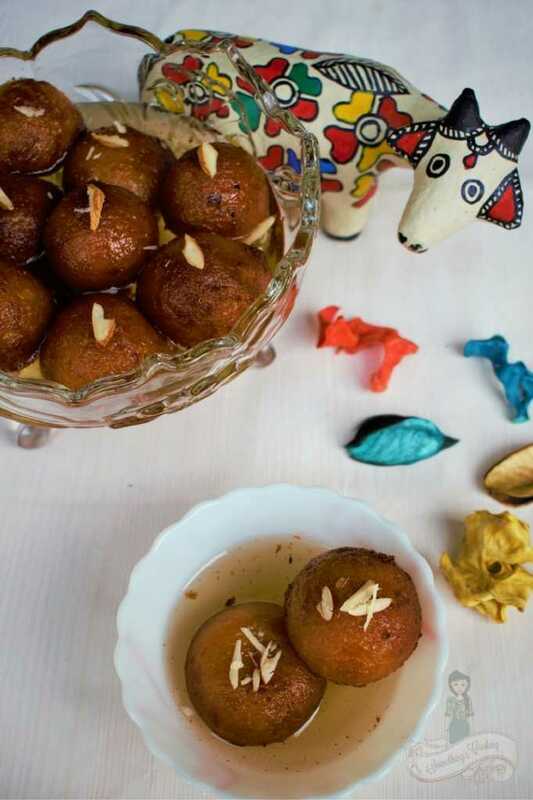 I was in tears when I tried an online recipe for Gulab Jamun made with bread slices. It turned out horrendous and I was trying to figure out what to cook with the letter G for the April A to Z Challenge. But then I decided to give it one more try and made these beautiful looking balls out of milk powder. Gosh, I don’t think I have ever been happier. This one just came out of nowhere. I was out of starters for a get-together and P and I were worried. 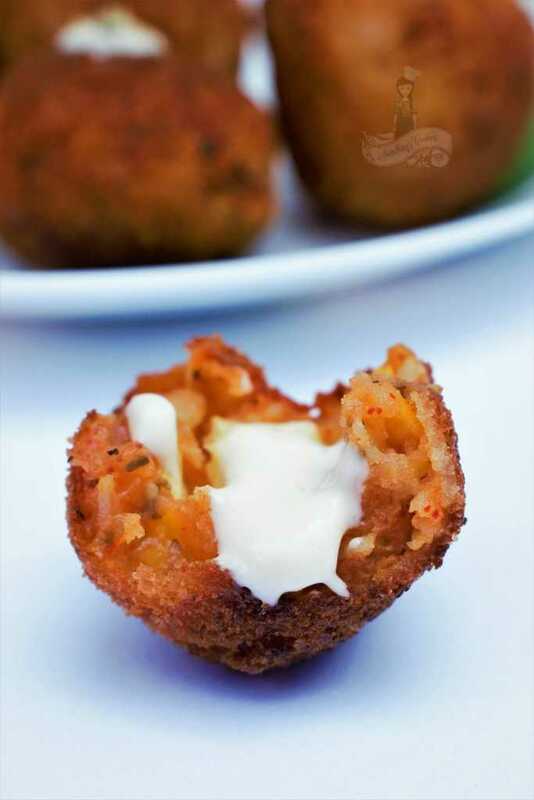 We fondly remembered the readymade McCain Potato Cheese Balls which well, isn’t available here. Yup, right! That’s how I made this one. Again, thank you for trying it at home and loving it. This one finds its place here because I love this photograph. I never found tomatoes with green tops available in the market (Meh :|) and when I found one, I wanted to photograph it. 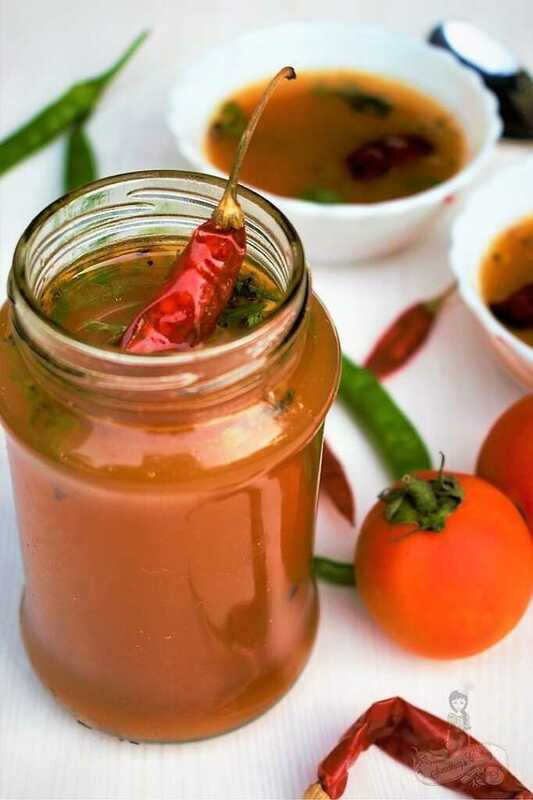 Also, Rasam is an everyday recipe at home. Have you tried it yet? 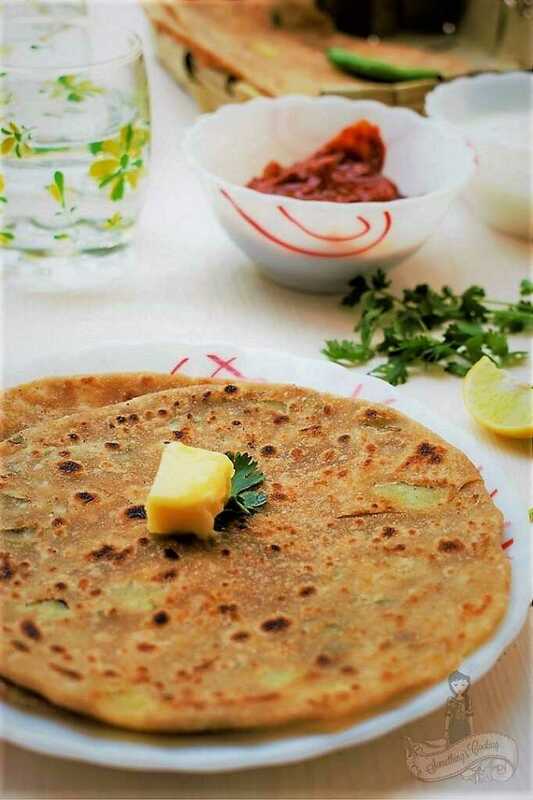 It is winters and you do not need any other reason to prepare it. Another recipe which I never dreamed of preparing at home. It is P’s favorite and he can gobble five or six in one sitting. I loved how easy it was to prepare, especially the accompanying Garlic chutney. 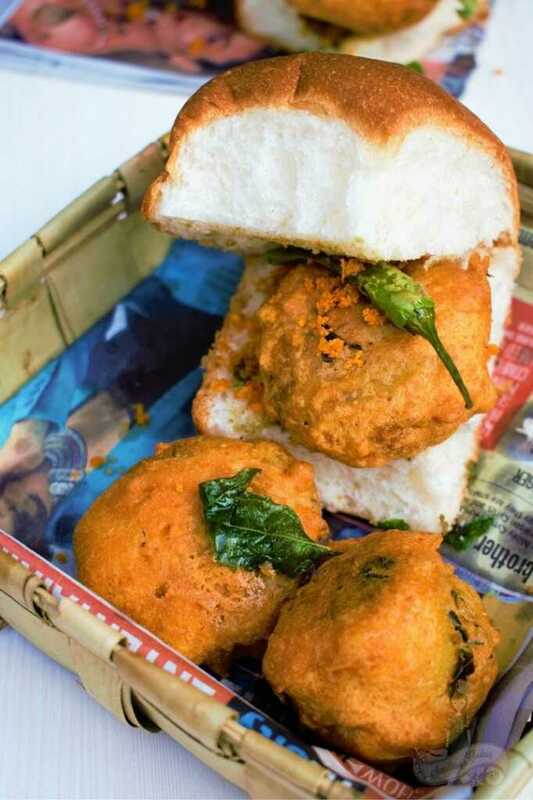 Mumbai ki Jaan – Vada Pav! I have a big grin plastered on my face as I type this. I will not forget how P ran about in search of a nice-looking star anise for me to photograph this one. He banged the neighbor’s door and went from shop to shop. Because, yeah we didn’t know what it was called in Hindi and nobody knew what a ‘star anise’ was. Anyway, it was worth the effort. Don’t you think so? 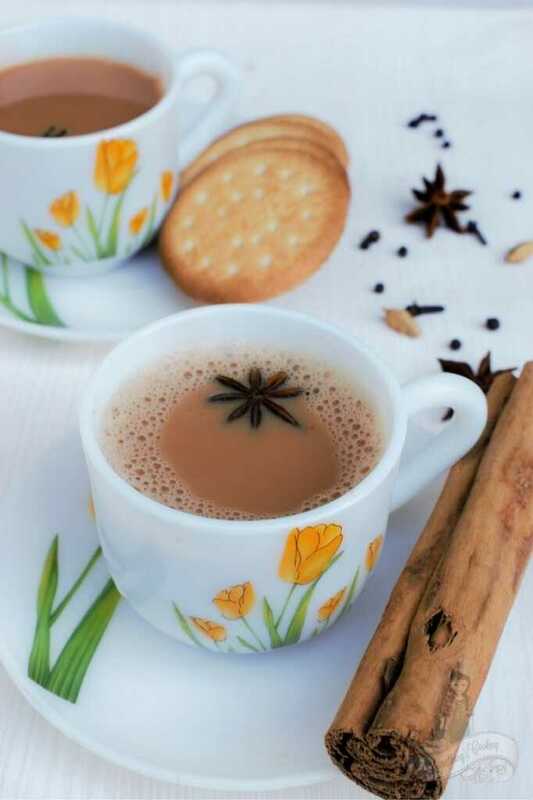 Indian Masala Chai was tried by so many many of you. Yippeeyay! I am overjoyed. One of the first recipes I tried after moving to the new station! I remember serving this to my maid and also P’s helper. I also remember how yum the thing turned out, along with the yogurt dip. 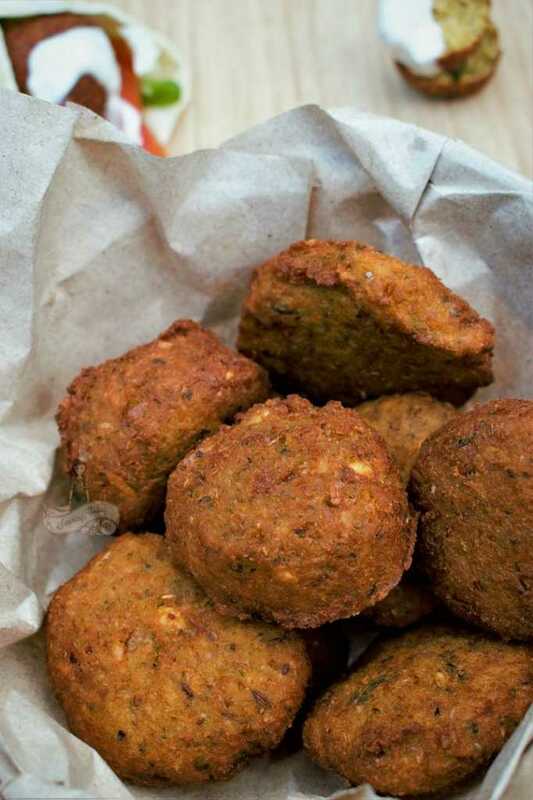 Best for starters or make it into a roll with pita bread and pickled veggies. There you have a filling meal! Another disaster! Nope, not the recipe. I just couldn’t photograph it right. I tried about five times, on different days but in vain. After all, this was the opening dish for the A to Z Challenge. I guess this turned out okay-ish. With over 90+ comments, oh yay! I am sure you loved it. Another favorite at home, this post was also featured at Foodista. 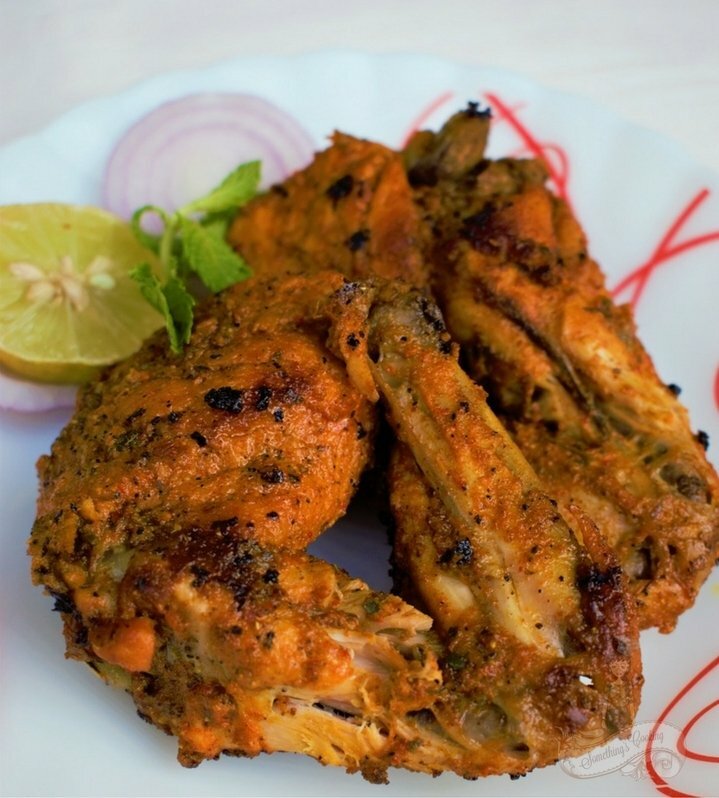 Have you tried this juicy, succulent chicken? Don’t worry if you don’t have a tandoor or oven at home. This was made on stove-top. Featured in Bloggadda’s Spicy Saturday Pick, this was prepared with my neighbor’s help. I fondly remember her today and the cooking tips she gave me. Did your favorite recipe make it to the list? Have you tried any of these? Let me know in the comment section below. Here are my favorite recipes from the year 2016 as well. Wish you all a very happy and blessed new year! Cheer me on! I cannot do without that! Ooh yum! I was drooling over all the pics. I’ve read most of the recipes that you’ve featured here so I feel good about it. Congrats to you for all your accolades and wish you good luck for 2018! Those recipes look drool worthy! Many congratulations on the features in 2017 and here’s wishing you lots more in 2018 too. And thank you once again for making my Christmas super special. I have yet to try out your recipes though they always make me drool. Downside of living overseas means I don’t always get all the ingredients. Good luck with your goals in 2018 for the food blog. Love the recipes and can’t wait to try at least one! I love your recipes and keep thinking of making them but I guess I am lazy but that Tandoori Chicken I have to make. All the best for your new project and a Happy New Year to you and yours. I kept drooling while I read this post. I have loved reading your recipies and I want to try them all someday. Hope you have a wonderful 2018. Looking forward to reading more awesome recipes.